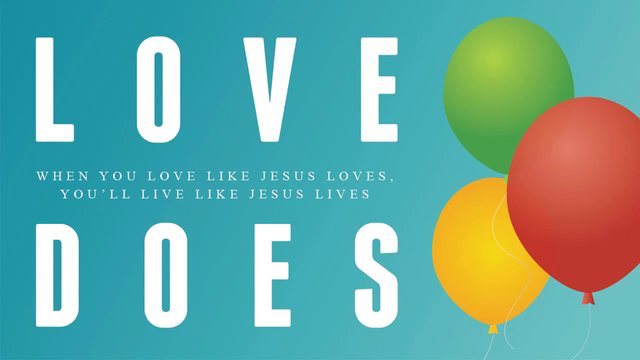 Love Does - God's love is different. It changes things. It's active. It works. It risks. God's love...does. Join the singles ministry for a five session Bible study discussing God's love.